Can you believe we are looking at the year 2014? Have you taken the time to write your goals for the New Year? 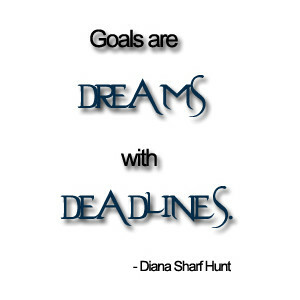 Have you taken the time to write down the goals and steps you will take to achieve them? 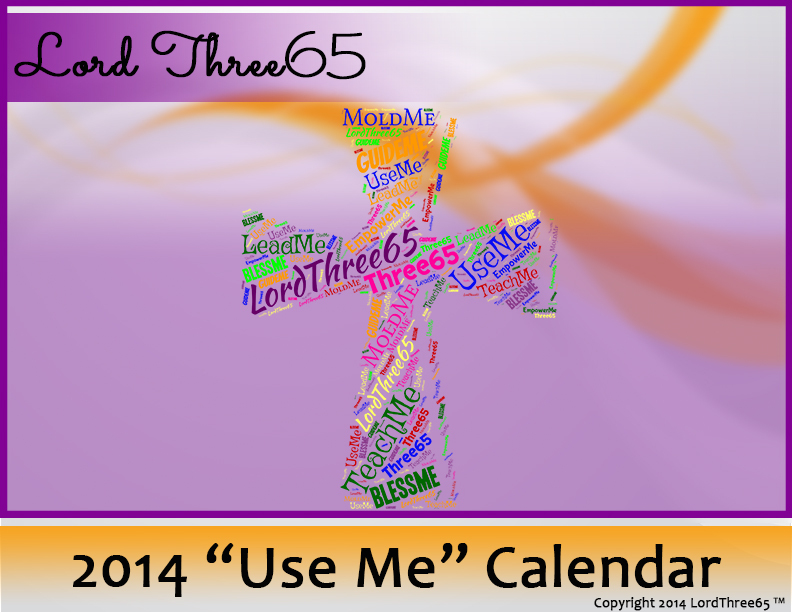 We do not want to have any “would’ a, should ‘a”, and could have regrets about not accomplishing our goals for this 2014. You may not have written your goals earlier, but it is not too late for “mapping out your goals for 2014”. What are your goals and what actions will you take to achieve your goals in the New Year? So I am asking you and I am challenging myself too, write your goals. I challenge you to write at least what three goals (but strive to write all of them as much as possible) you will set for this year and what actions will you take to achieve them. 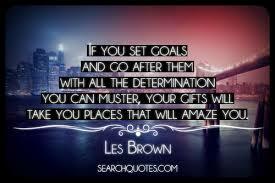 “Goals are a must for any person who desires to accomplish something great. Planning is a part of the process of truly successful people.” Pam Perry. Creating goals is valuable for it helps one’s mind to focus upon the attaining of the thing desired until the goal is realized. And it is well worth it to begin the New Year right, before the New Year arrives, with a set of goals which can motivate and “catapult you in the direction of the attainment of fulfilling your dreams” Pam Perry. What are goals? Simply put, goals are the stepping stones to reach a destination which you desire to fulfill. They serve as the plan, the how to, the path you need to walk, day by day, to the realization of that dream. A goal is a target, the desired end of our efforts. Paul talks about pressing toward the mark in Philippians 3:14. Having a goal doesn’t always mean hitting the target —but it does mean getting closer than you would have if you hadn’t had a goal at all. Someone once said, “It is better to aim for a star and hit a mountain than to aim for a mud puddle and hit it every time.” See Cynthia Bezek, “What are Your Spiritual Goals? July|Aug 2000 issue Pray! Magazine. Goals can be spiritual such as your desire to develop, improve, and seek an intimate relationship with the Lord Jesus Christ in prayer and study of His Word. God wants a relationship with you. We should press, stretch and get out of our comfort zones to maintain a prayer relationship with Him. It is the goal that will have eternal benefits. It is the goal that will give us power, wisdom and guidance about all of our other goals such as improving family relationships, getting out of debt, starting that business, writing that book, starting an exercise plan or healing relationship issues. Prayer is the key to unlocking God’s power in your life to carry out what God has placed in your heart. Accordingly, goals can be broken up into categories such as spiritual, financial, personal relationships, health and business. We should remember to pray about our goals. I must remember, that while I plan, I know my future rests with the One who holds the master plan, so I , each of us, must always start and end with Jesus. 1. Get a journal to write the goals in or a loose leaf notebook and divide the note book under the relevant categories. As Habakkuk 2: 1-4 records, we should “write the vision and make it plain…” so that “…he may run who reads it.” You should then list your goals under specific goal categories such as spiritual goals, educational goals, business/career goals, financial goals and personal goals or other focus areas pertinent to you. 5. Write down specific action items you must undertake to accomplish your goal in a manner that will help you to measure your progress. Make the steps to the attaining of the goal as practical as possible. 7. Take immediate action. Master procrastination. Once your goals are set, begin to implement them right away. Do not wait on a feeling to get going. The feelings will come more and more, as you reach one goal after another. So don’t wait on a feeling. Start NOW!! 8. Throughout the year review the goals notebook to see how you’re doing. Make a note of the goals upon which you need to revise or begin work on. If you‘ve accomplished a goal, then check it off. 9. God is sovereignly in control of our future. He enables us by grace to pray about and pursue goals that agree with His perceived will for our lives. He has the ultimate say in our destiny. ( See James 4:13-17). God has the final say about our destiny and we must be prepared for God to make changes in our plans. His sovereignty is no excuse for our failure to step out in faith to write the vision and to take action to implement the vision He give us, or to procrastinate or to remain stagnant out of fear. Lord, use my confidence in You to show others they can depend on You. God,the one and only – I’ll wait as long as He says. Everything I hope for comes from Him,so why not? As a child growing up, I was always a talkative child, and someone who was blessed with parents who always made me feel like I could accomplish anything. I took that attitude all the way through school and rarely had the feeling that I wouldn’t grow up to be successful. As my faith walk began to strengthen and I began to get closer to God, I learned that when I placed my confidence in God, His timing and plans ultimately worked for my good. I learned that when I completely surrender my hope to Him, it is then that I feel the most confident and know that He will handle everything in His perfect way. Ask God today how to surrender to His plans and His timing so that your confidence can grow in His will for your life. 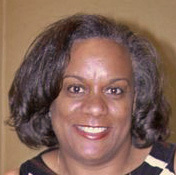 Dawn Jones is first and foremost a child of the Most High God and creator of LordThree65.com and resides in Indianapolis IN. Lord, use my patience to remind me that the best is yet to come. That’s why we have this Scripture text: No one’s ever seen or heard anything like this, Never so much as imagined anything quite like it – What God has arranged for those who love Him. I am the first to admit that sometimes, my patience wears thin. Sometimes it can be as simple as driving behind someone in a car who has decided to take a Sunday afternoon drive on Monday morning. Sometimes it’s the question after question after question all prefaced with ‘Mommy…’ from my 9 year old son. And sometimes it’s waiting on God to deliver on a personal prayer request. It is in these times that we must remember that God has a perfect plan for our lives and in due time, we will receive those blessings. So while we wait, we must remember that we are not waiting in vain. Ask God how to wait patiently while He is preparing His best for you. The best, His best, is always worth the wait. Lord, Use my Feet to Walk in the Path You Have Ordered for me. There are times when we walk in the path that God has intended for us. These are times when we see the blessings of God overflow in our lives. Then… there are times when we don’t walk in the path God has for us and this is when we struggle. It is in these times that we seem to wonder why we are suffering and dealing with loss and feel like we are going backwards. It is when we feel like we are disconnected from God. Why? Because we are! Ask God today either to continue or begin to guide your steps within His will so he can protect you at the same time He is using you for His glory. 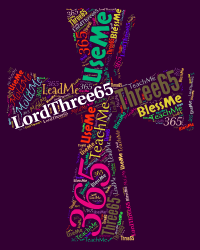 Follow LordThree65 on Facebook (www.facebook.com/LordThree65), Twitter (@LordThree65), Pinterest (LordThree65) and Instagram (LordThree65). 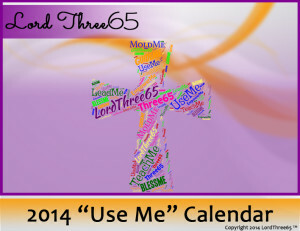 You can reach Dawn via email at info@LordThree65.com.